Everywhere I look, flowers remind me of where I have been. Azaleas are for my mother; tulips are for my dad. The lilacs belong to my sister. Our giant bush grew outside her bedroom window and lent its heady, sweet fragrance to her sleep. For me, there are the daffodils in every variety, size, and shade of yellow. Wisteria never grew in my yard, but in my memory, it means mystery and heaviness. Camellias and peonies are for my first piano teacher, Mrs. Manwaring, who loved Chopin but not Mendelssohn. Her flowers were her pride and joy. She loved them as much as her husband loved horses and cattle ranching. They kept a house in town for the weekends and traveled out to the farm during the week until it was way past the time they shouldn’t have been driving. Soon the hydrangeas will bloom. Then I will have different memories of flowers. 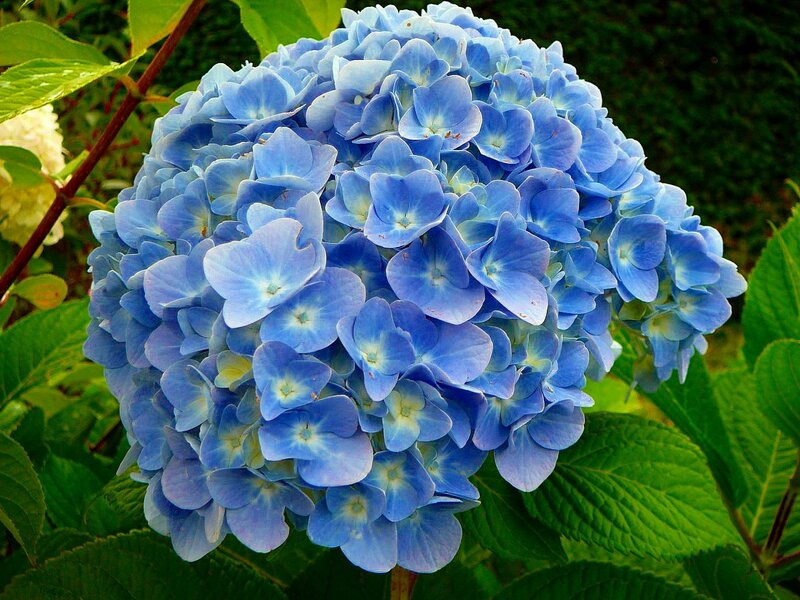 For in summer, blue hydrangeas are for my mother. The hydrangea my father planted more than 50 years ago still blooms in the side yard. 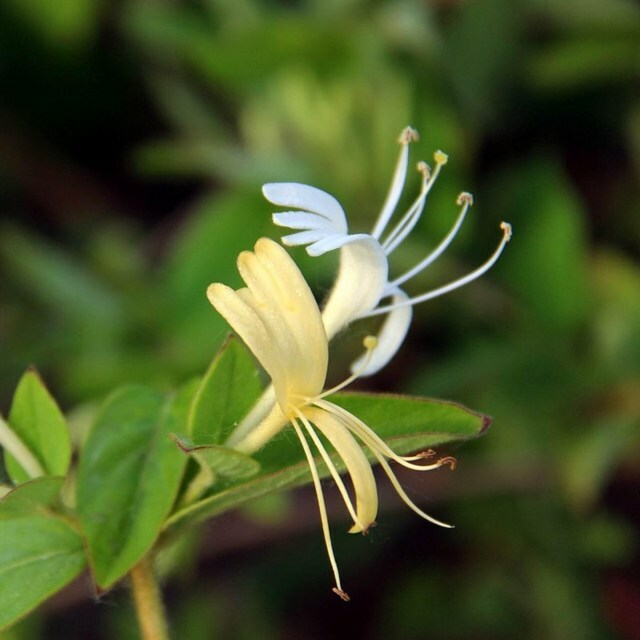 And oh, the softness of honeysuckle summer nights.